We are closed Sunday, April 21 in observance of Easter. We will reopen Monday, April 22 with our normal hours. 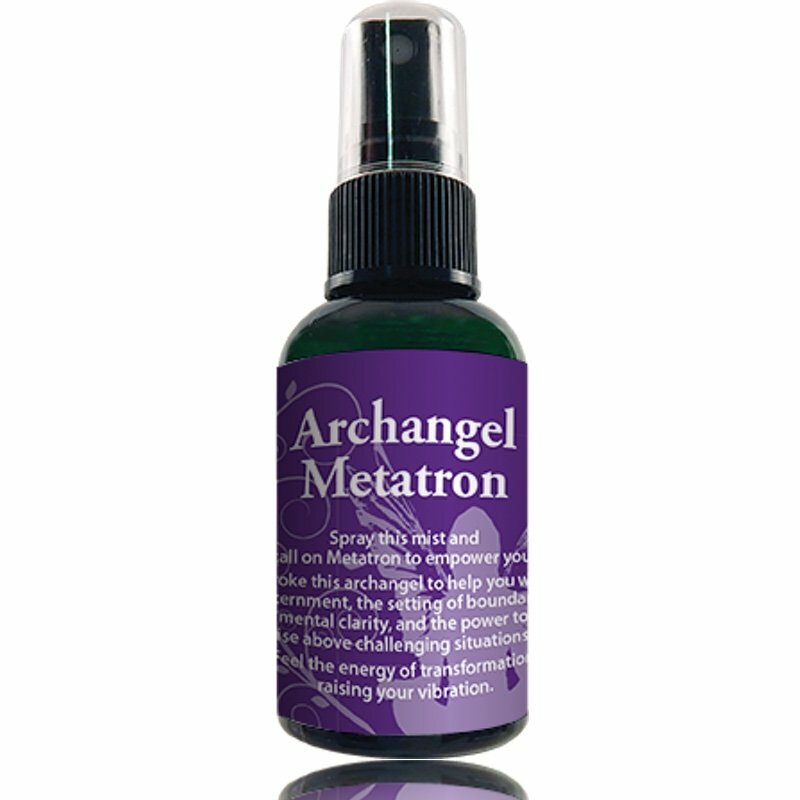 The Animal Allies & Gemstone Guardians Cards are in the Divination category, and Mary Magdalene, and Archangel Metatron Sprays are in the Aroma Products category. 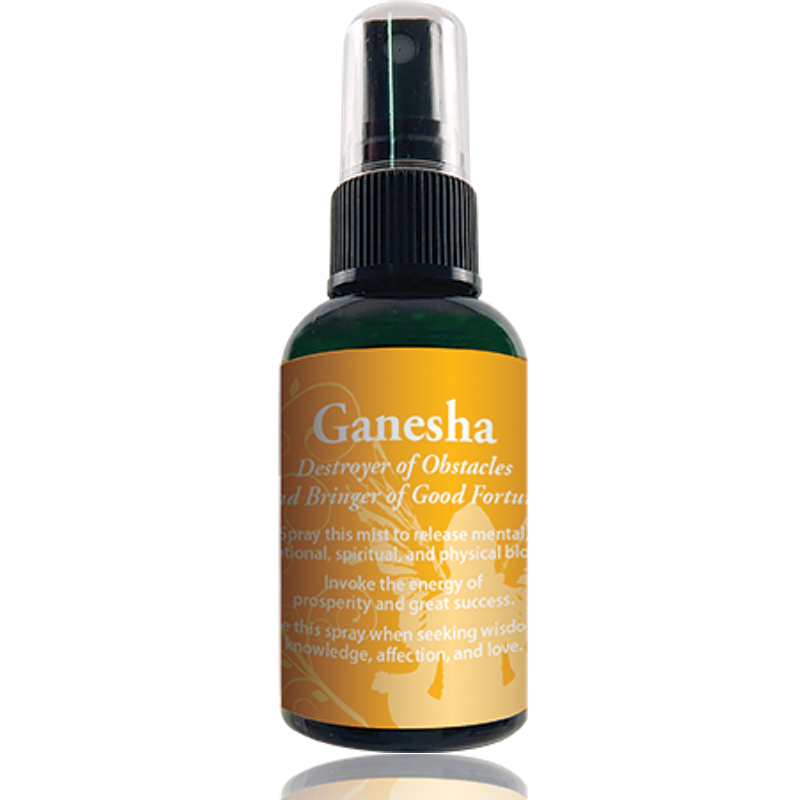 Destroyer of Obstacles and Bringer of Good Fortune Spray this mist to release mental, emotional, spiritual, and physical blocks. 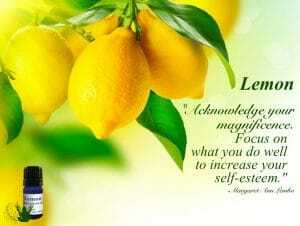 Invoke the energy of prosperity and great success. 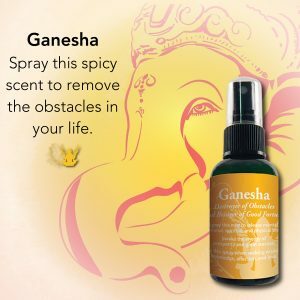 Use this spray when seeking wisdom, knowledge, affection, and love. 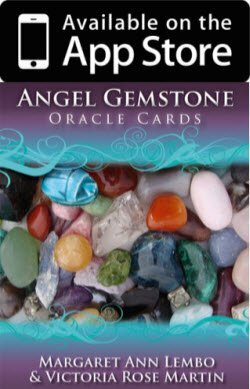 Deepen your knowledge of crystals, gemstones, and rocks and learn how to put their power to work for you. 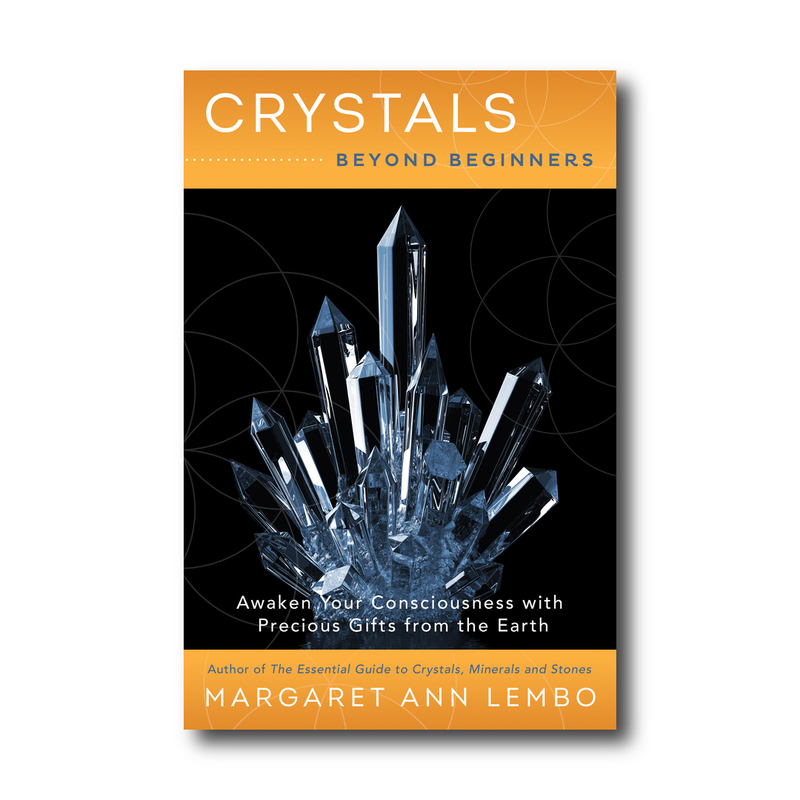 True to her style, Margaret Ann delivers another practical guide to using crystals in your every day life. 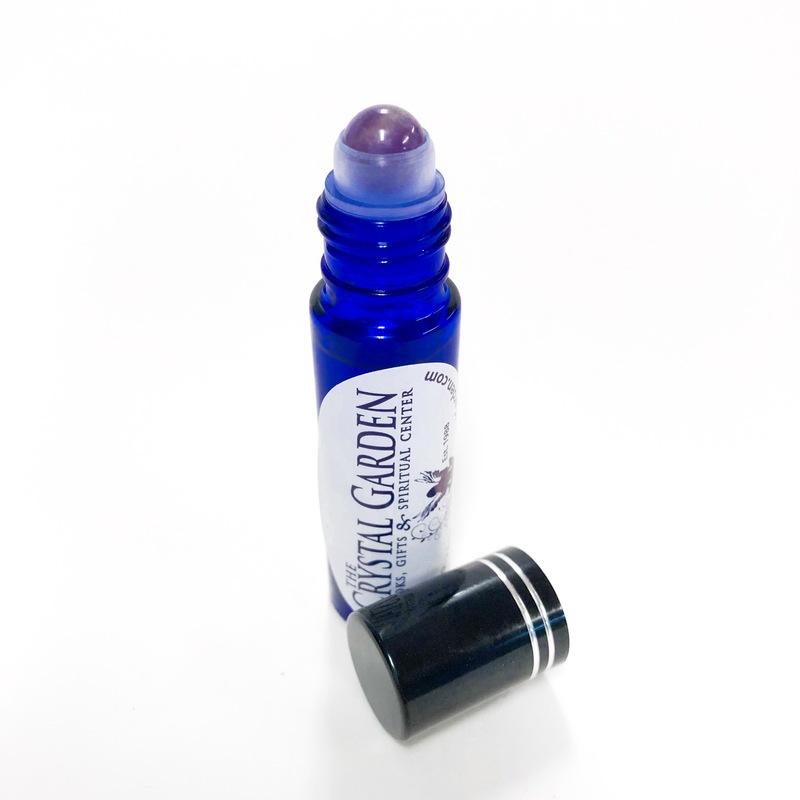 Our #1 Best Seller is now available in a refill size! 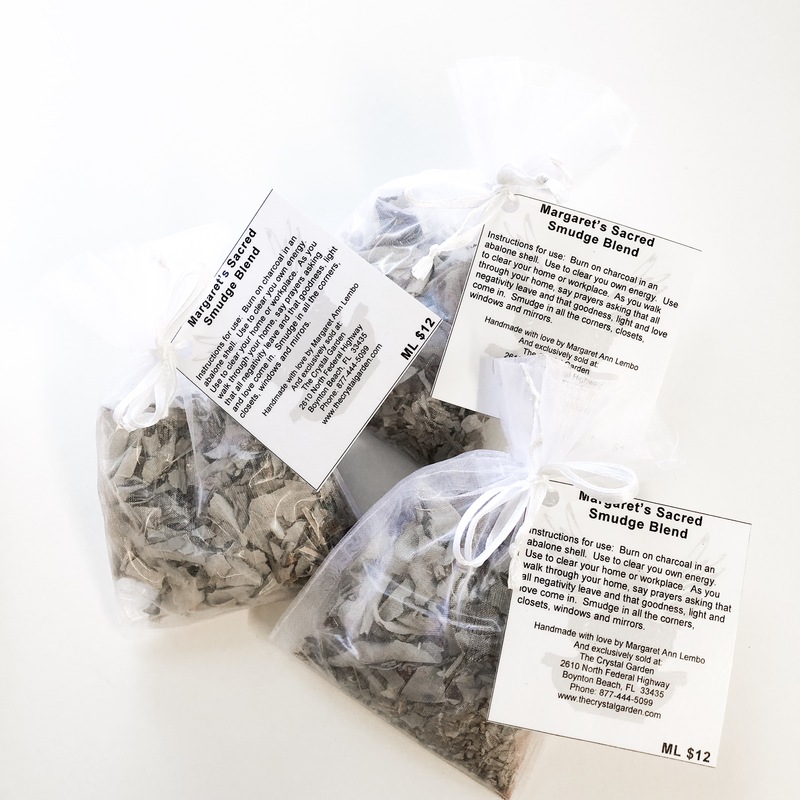 Save money and plastic... That's what we call a win win! 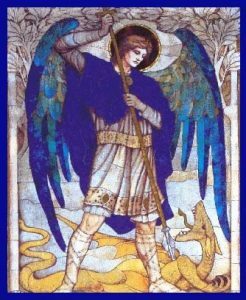 Use this spicy, citrus scent to invoke Archangel Michael for peace and protection. 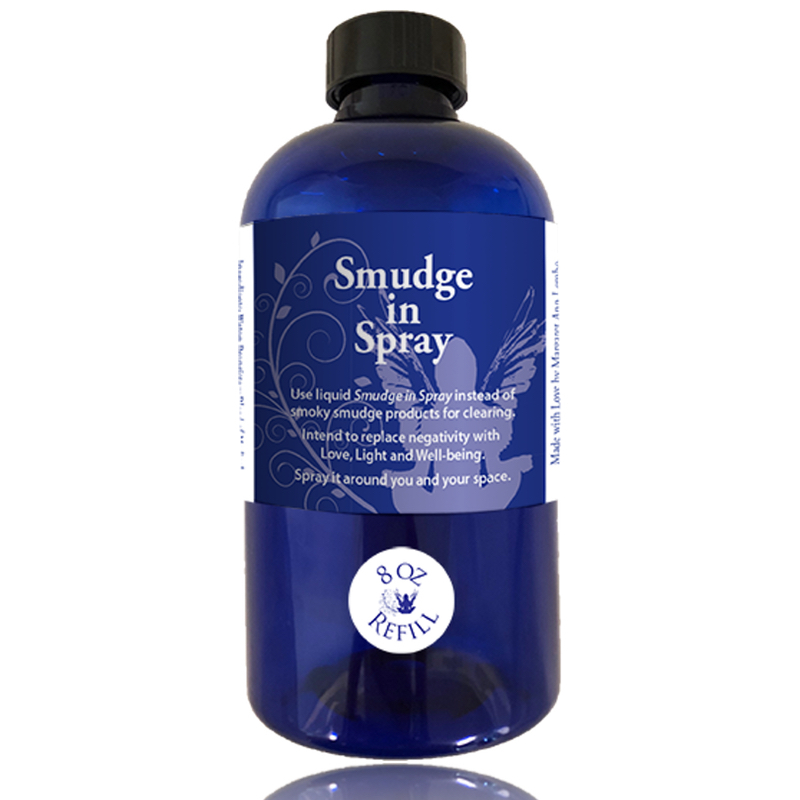 An instant hit he has been one of our best sellers since he was introduced in 2010. 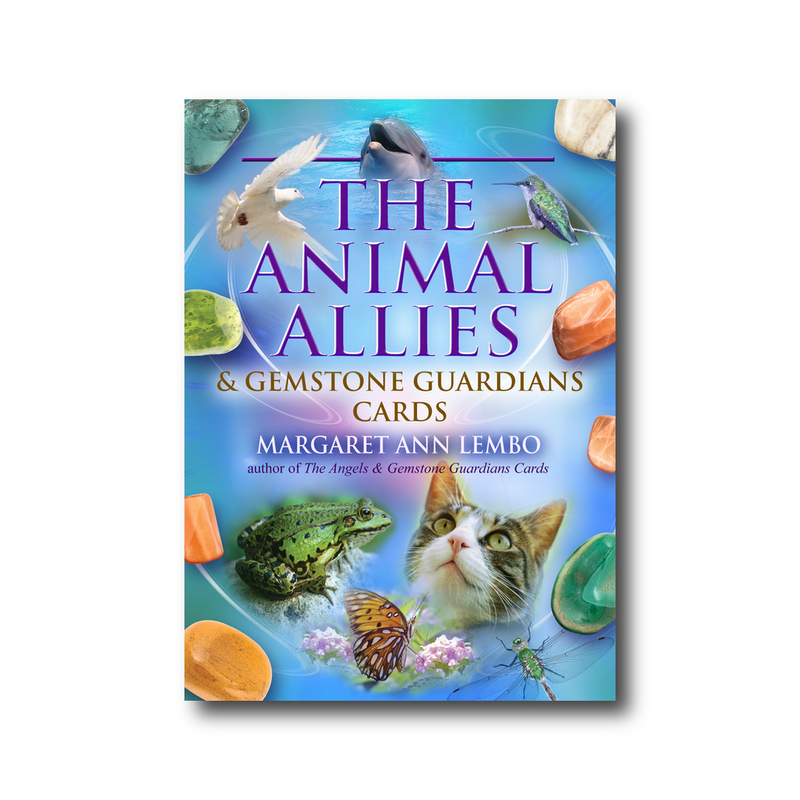 A fresh take on Animal Totems and Allies, Margaret Ann adds Crystals to the mix. 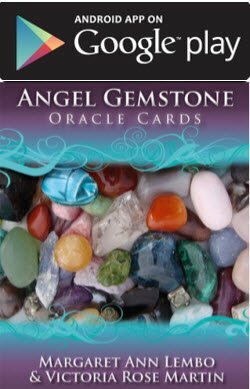 With her effortless style she gives us yet another avenue to receive messages from the universe. Do you want to make changes, but inner voices keep telling you that you can’t? Are you convincing yourself that you are blocked or stuck? Purchase and download the app for your Android compatible devices here. Purchase and download the app for your Apple compatible devices here.